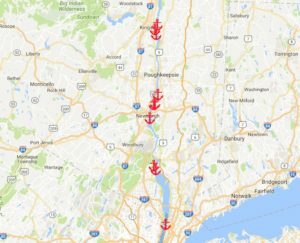 midhudsonnews.com: The Coast Guard’s Hudson River Ports and Waterways Safety Assessment (PAWSA) workshop began its two-day session in Poughkeepsie on Tuesday. The process was borne out of the earlier consideration of approving 43 new barge anchorages on the river between Yonkers and Kingston, but it will go beyond that, said Rear Admiral Steven Poulin. “It is a process that allows us to take a really close look at risks – navigational and environmental risks – associated with a particular waterway and it helps us inform and give us a better understanding of what those risks are and how we may mitigate those risks,” he said. Following a news conference, the media allowed to stay for the workshop’s opening remarks prior to the remainder of the sessions, which were held behind closed door with over 40 participating stakeholders and a dozen municipal leader and resident observers. One of the stakeholders, Scenic Hudson President Ned Sullivan, questioned the makeup of the workshop participants implying that 60 percent of the stakeholders are from the marine commerce industry that would benefit from additional anchorages. In response, Poulin said that “nobody’s views would be discounted” and the reason for the unusually large group of participants is so that the Coast Guard can be made aware of all factors that could affect the safety of vessels and the river as a whole. 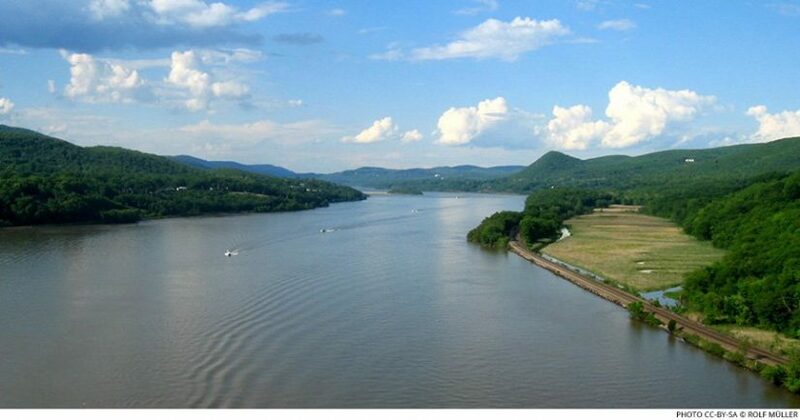 Other stakeholders in Poughkeepsie include Riverkeeper, Pace University, Hudson River Pilots, Hudson River Waterfront Alliance, and Tug and Pilots Council of New York and New Jersey. Read more.